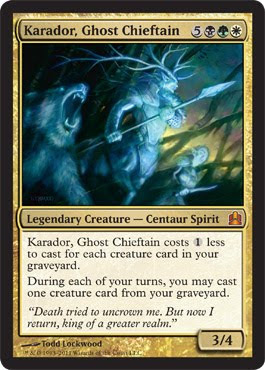 All Geeks Rejoice: Leak Sauce #8 An Overwhelming Stampede of Magic the Gathering Spoilers! 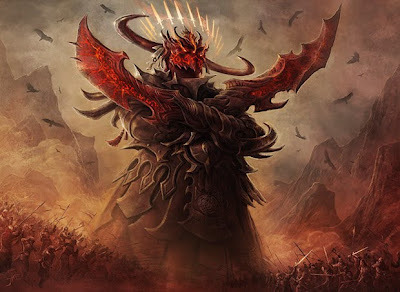 Leak Sauce #8 An Overwhelming Stampede of Magic the Gathering Spoilers! 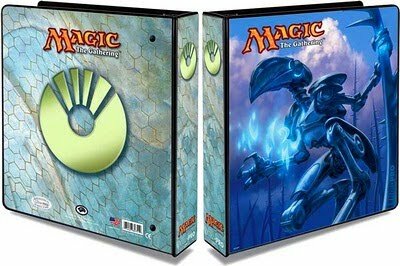 Magic the Gathering has a TON of info and products leaked and I felt like giving the gift that keeps on giving: SPOILERS! Get ready to be slapped in the face with a ton of pictures and info! You know you love it. This is the biggest news of the year in my opinion. The multiplayer format that everyone and their mom apparently plays is finally getting some extra love from the mothership. 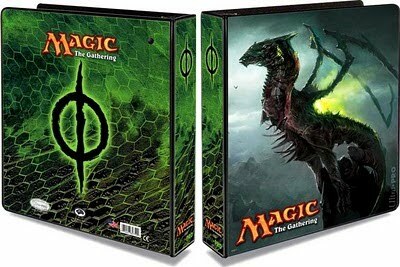 The best thing about this news is that Wizards of the Coast (WotC) has stated they will NOT be intervening with the game itself. It will remain a player maintained format. Hallelujah! 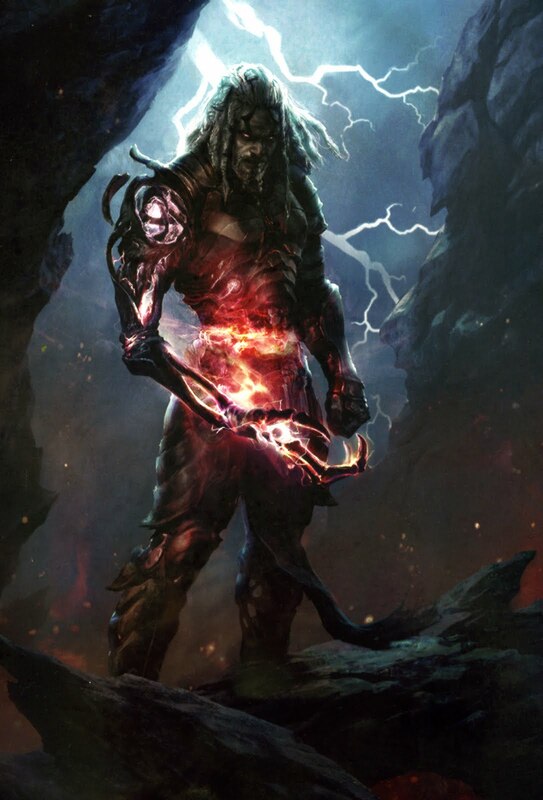 WotC already spoiled this one on their website awhile back. The next Duel Deck series will involve Goblins, Dragons, and Knights... oh my! 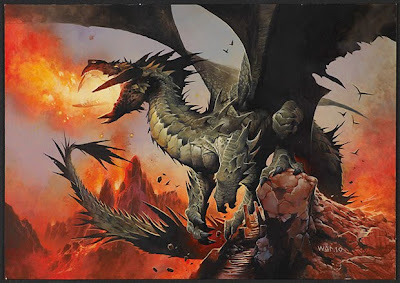 Chris Millar and Zac Hill or on the design team for this so I'm expecting good things even though Knights and Dragons aren't my "thing" (Chris and Zac were on the design team for the Duel Decks: Elspeth VS Tezzeret to give you an example of their awesomeness). Prepare for Valor and Pointy Objects to clash with Rage and Really Bad Breath on April 1st, 2011. 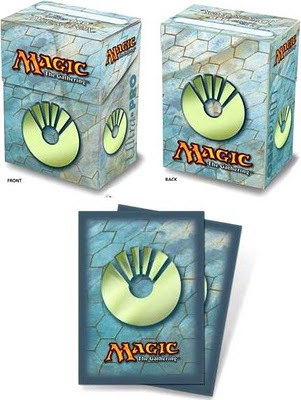 New delicious sleeves, deck boxes, and binders have already been previewed for January! 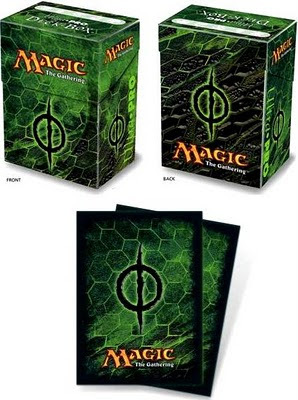 Is it just me or do the Phyrexian products look like more effort was put into them? This picture has been running around the internet for some time now but I finally decided to share it here now that the main discussion is out of the way. Tezzy has some new artwork leaked and everyone is pretty much hoping it's the art for his new Planeswalker card that should be coming out in the Scars of Mirrodin block (Mirrodin Besieged or later). As you can clearly tell from the picture, he has the power to give the scariest high fives imaginable. This is Kylak signing out and saving up. Flash Game Reviews #2 K.O.L.M.